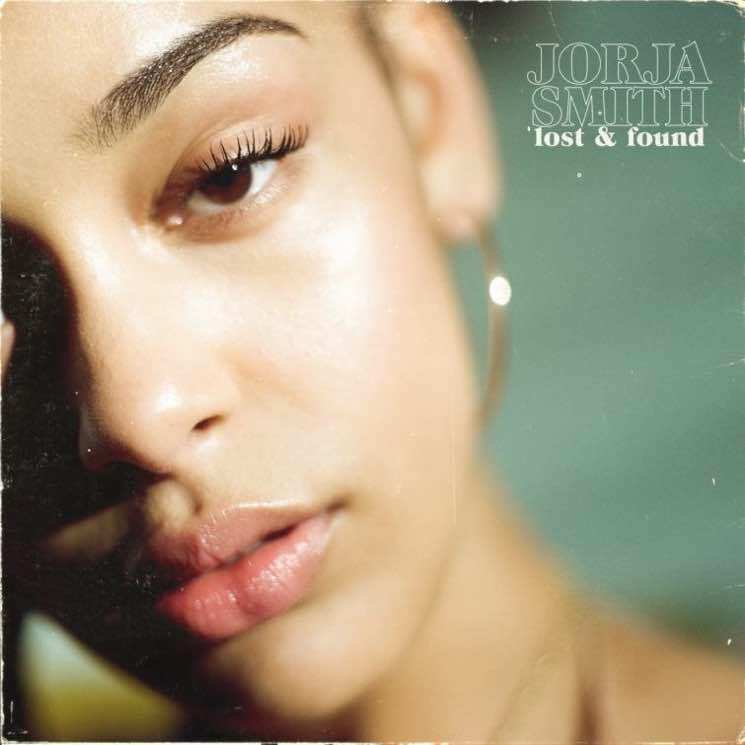 Jorja Smith's big moment is officially here, as her debut album Lost & Found has now arrived. As such, you can now stream it in full. As Smith recently explained in an Exclaim! interview, Lost & Found took about three years to create. "It was never like, 'Okay, I'm going to take three years to create an album.' I just write songs," she says. "As much as I love plans and stuff, when it comes to music — same as how I [did] my EP — they just happened. I made them, and then I was like, 'I want to put out an EP.' 'Oh, these songs will go well together, so I'm going to put them together.' That's what happened with the album; it just came to a point where I thought, 'I think this year is a good year to put out an album, because people are watching me.'" Now you can hear those results for yourself down below. Lost & Found is out now via the Orchard. Read Exclaim! 's newly published cover story on Jorja Smith over here.